If you are trying to deploy software within a Windows Business Environment you are most likely using a deployment solution like SCCM, PDQ Deploy or plain old Active Directory. This is pretty much what I have just had to do in order to deploy Google Earth so i thought I would document the process incase anyone has the same issue. 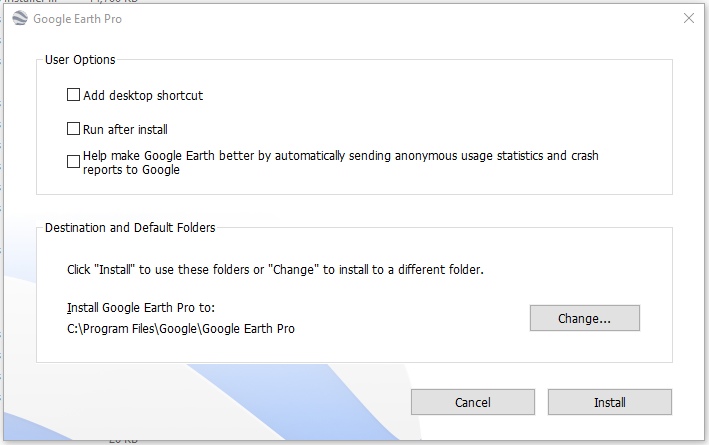 The normal download link for Google Earth downloads a streaming installer that pulls the latest version of the software direct from Google. This is great for standalone installs but if you are trying to get the full file to deploy across the network it can be tricky. 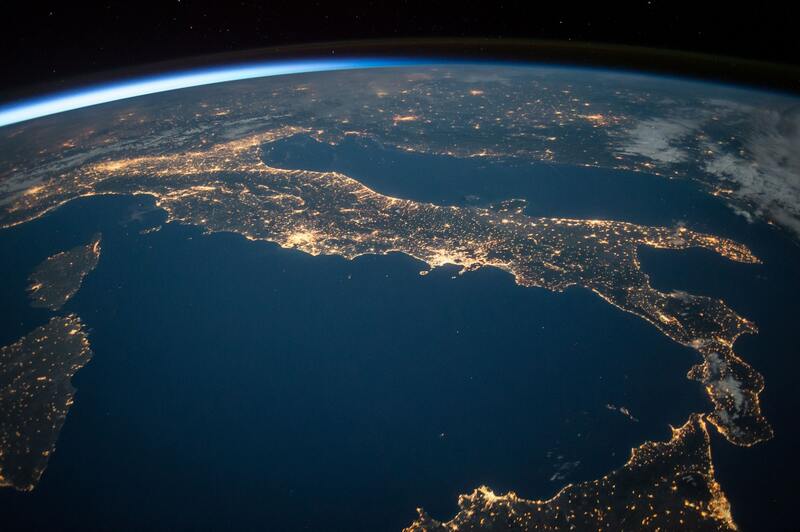 The best option I have found is the Google Earth Pro direct installer page found at https://support.google.com/earth/answer/168344 I have included a list of the windows files (as of the date of this post) with direct links below but please check the page for the most recent ones. Once Downloaded, locate the file and Run as Administrator. Click Install on the installer and allow it to install Google Earth. Now that you have your shiny msi file you can deploy it using your favourite deployment tool.